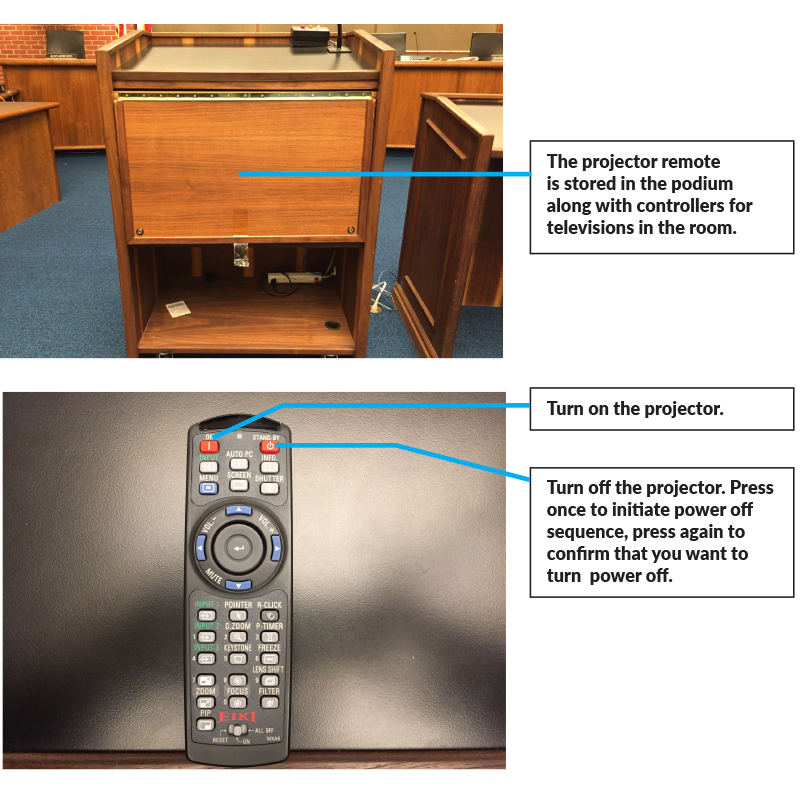 How do I operate the A/V in the Council Chambers? 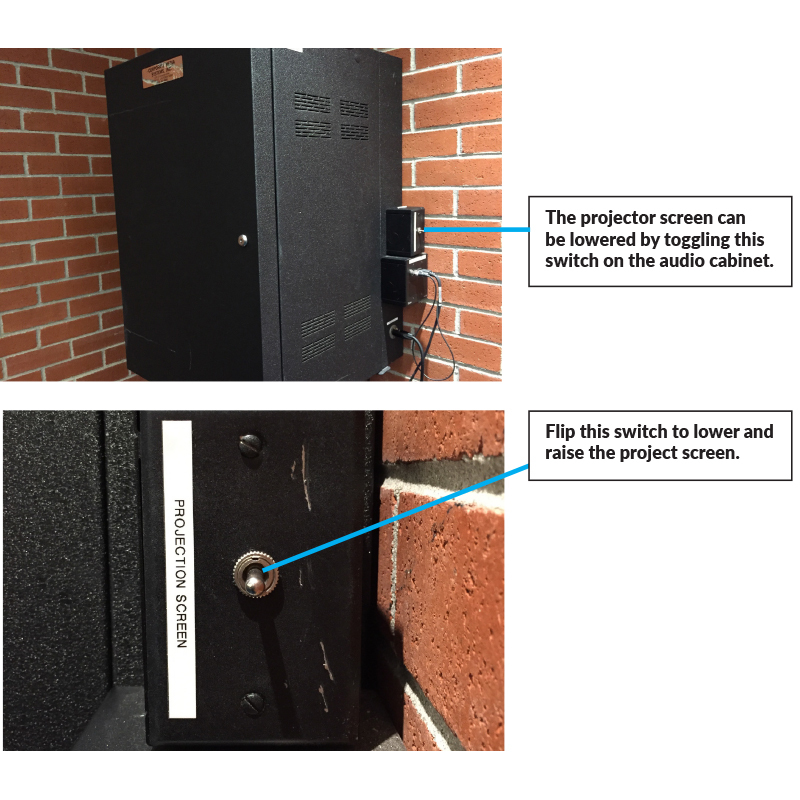 This FAQ includes step-by-step instructions on how to operate the Audio and Video in the Council Chambers. Download a diagram and a copy of these instruction. How do I turn on the lights in the Chambers? How do I turn on the PA System? How do I lower the projector screen? How do I turn on the projector? How do I project from the presentation PC? How do I get to the T Drive Presentations Folder? 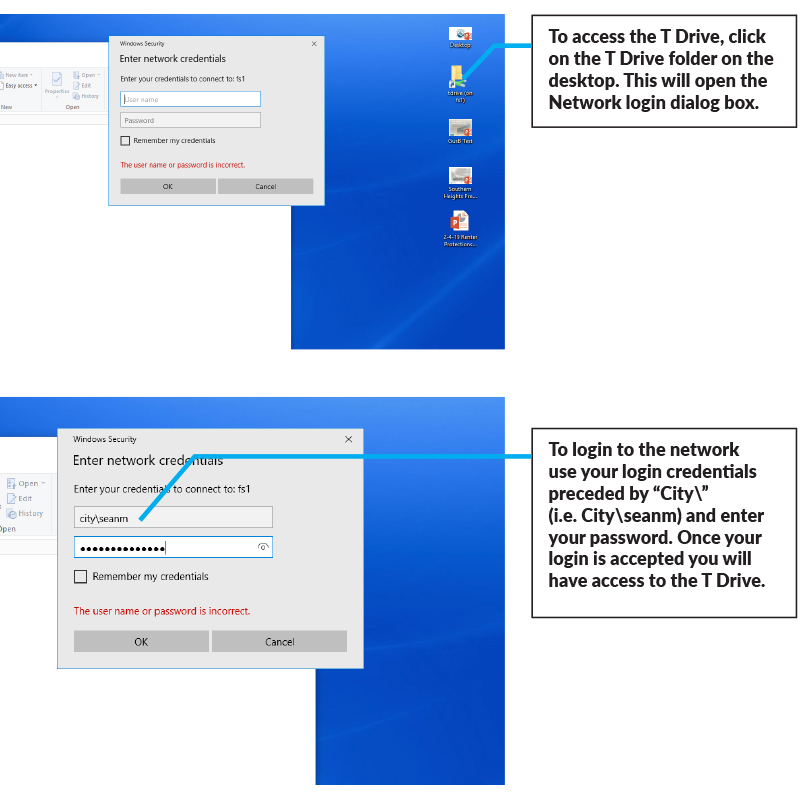 How do I connect my USB drive or device to the Presentation PC? 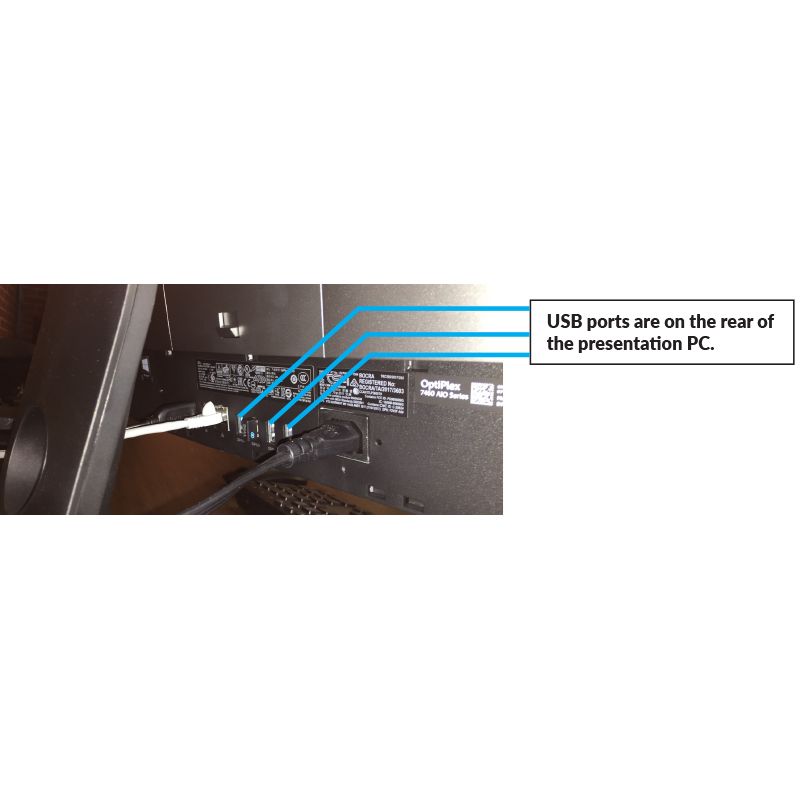 How do I connect my laptop to the projector? 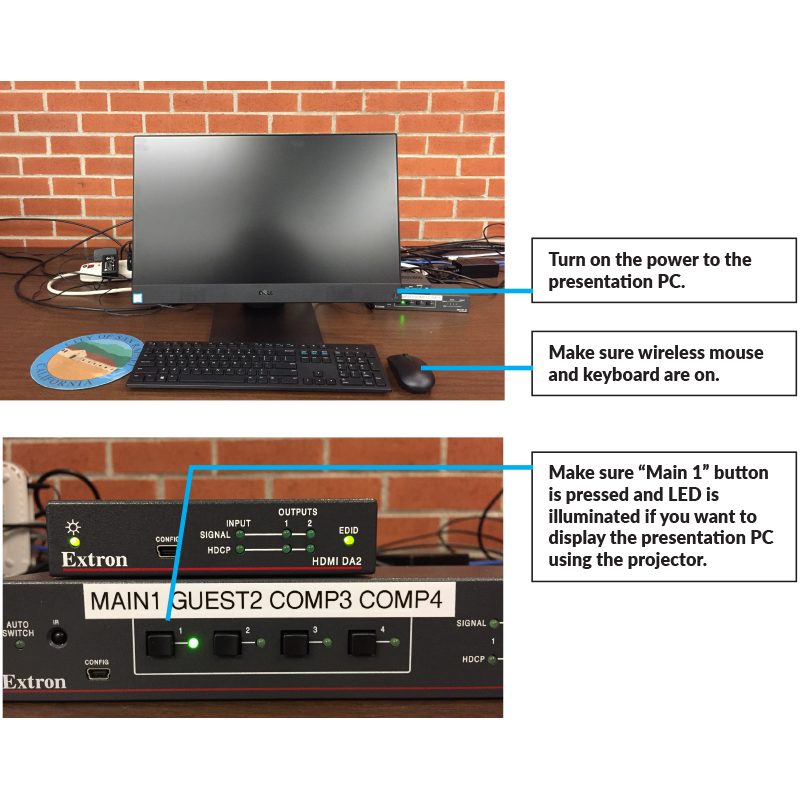 How do I control the presentation PC from the staff PC? 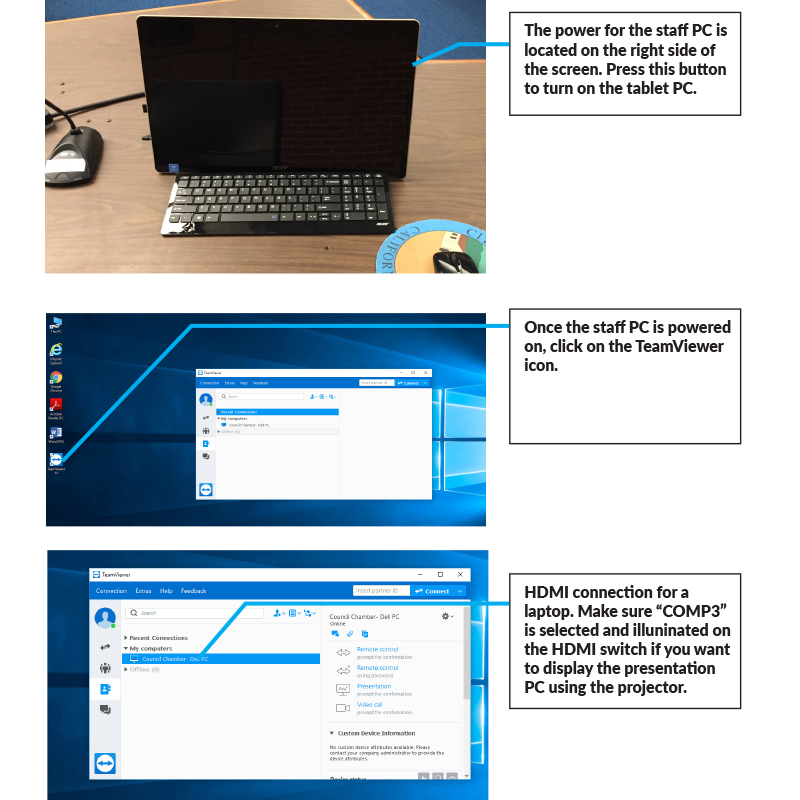 The staff PC uses TeamViewer to control the presentation PC remotely. 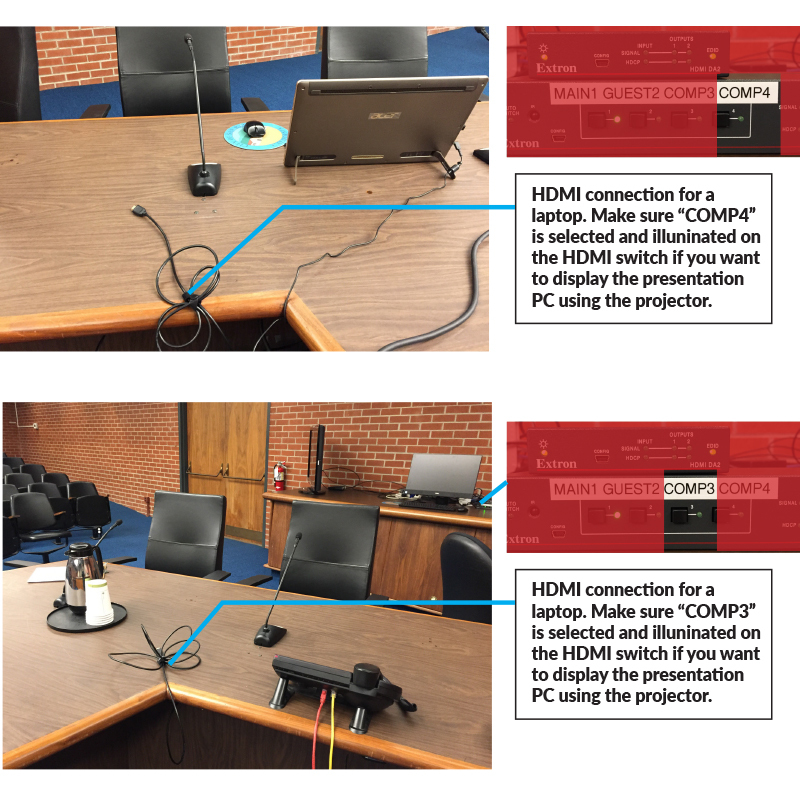 This allows staff the ability to use either PC during a City Council presentation. Assisted Listening Devices: How do I operate our ADL and translation devices? 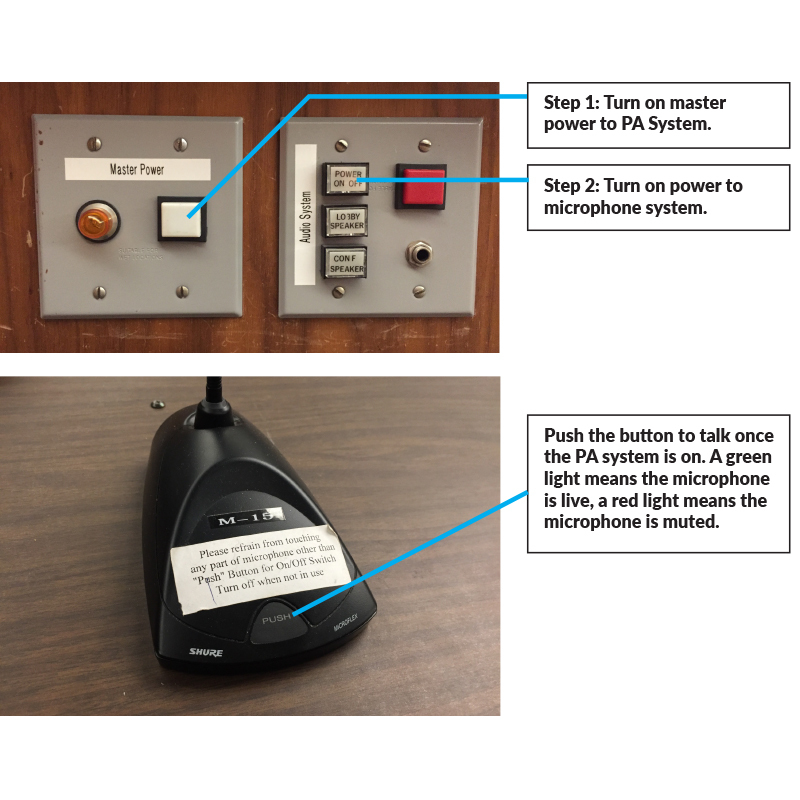 The Council Chambers has two systems for Assisted Listening to accommodate hearing impaired and translation services. 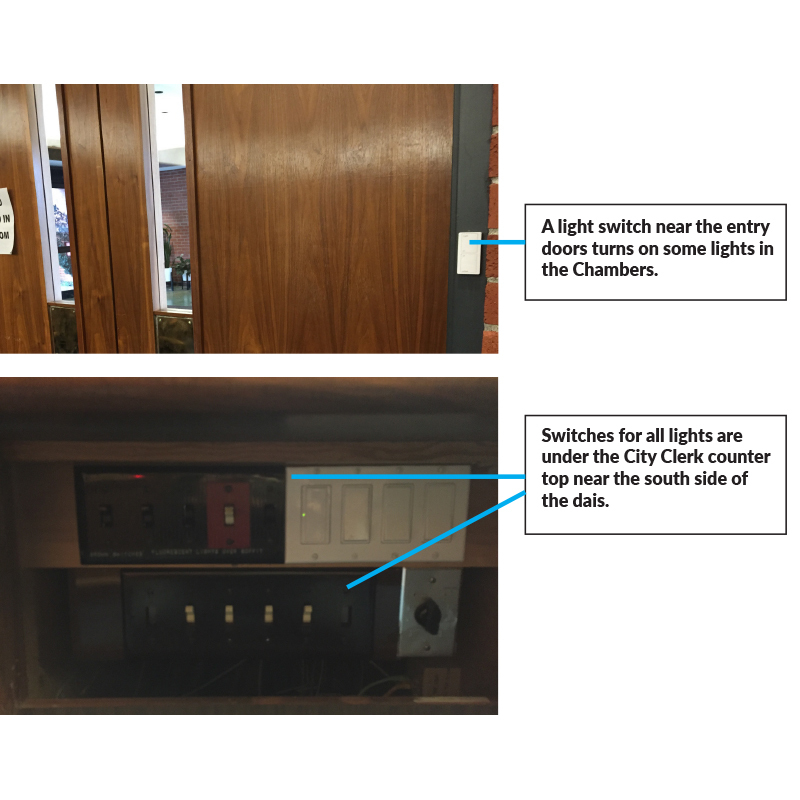 The Assisted Listening Devices are located in the bottom drawer of the counter on the south wall of the Council Chambers. Listen Everywhere – Mobile application allows user to use their own heaedphones and control sound quality and equalization. View the vendor instructions online. Charge the Receiver – Prior to a meeting you should make sure the Listen Receivers are charged. Each briefcase has a charger and can be charged via the outlet at the base of the briefcase. Connect the Headphones – Headphones are in a separate softshell case. Turn on the Power – Press the power button to make sure power is on. Make sure it is set to Channel A – When distributing the receivers for Assisted Listening make sure they are set to Channel A. Audio from the PA will be transmitted to the receiver – The user will hear audio from the PA using the Listen receiver. They can turn volume up or down on the handheld receiver. Charge the Transmitter – The transmitter for translation is in a smaller briefcase. Each transmitter has a microphone that connects directly to the transmitter. Make sure the transmitter is charged prior to the meeting. Follow steps 1 to 3 above for the receivers – Make sure the receivers are charged, connect the headphones, and turn on the power. Translation is transmitted on Channel E – When the receiver is set to Channel E the user will hear audio coming from the Listen handheld transmitter. This allows for simultaneous translation during a meeting.